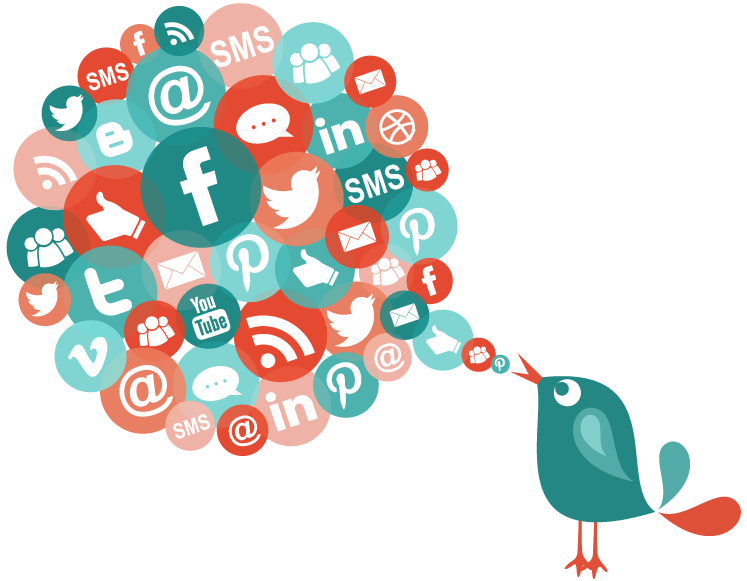 Why Use a Social Media Management tool? If you are serious about a social media campaign for your business, it can help to use a social media management tool. You will set up the tool, usually an online, subscription-based source, by connecting the tool to your social media accounts. It will then allow you to pre-write posts and date them for publish – across several types of media. Commenting and connections can be managed. And, all important, you can track how your posts affect your fans and the world. That’s it in a nutshell. Each of the media can do the above tasks. But you manage each in its own location. A management tool helps to bring that all together, which will save you time and provide a better cross-platform comparison of success. There are many to choose from – what should you look for? Social Pilot – more robust than some below. Individual account is reasonably priced. Decide what is important to you in your social media marketing campaigns – not all tools do all things. Try out a few; many offer 30-day trials!